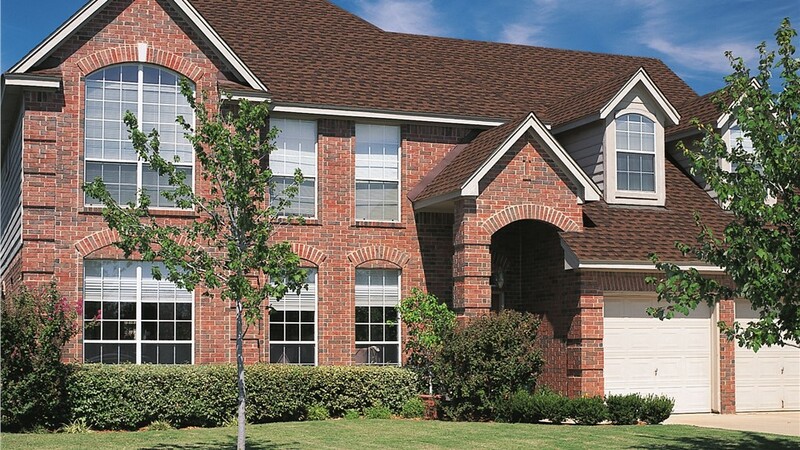 Enjoy peace of mind and long-term value with a roofing replacement from our trained team. Is the roof of your Dallas property suffering from leaks, missing shingles, or rotting supports? If so, then the time to attend to your roof is now, before things get any worse! 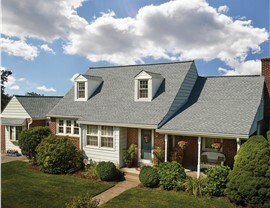 When you need to replace your roof, you won’t find better service and products than with Center Point Renovations! 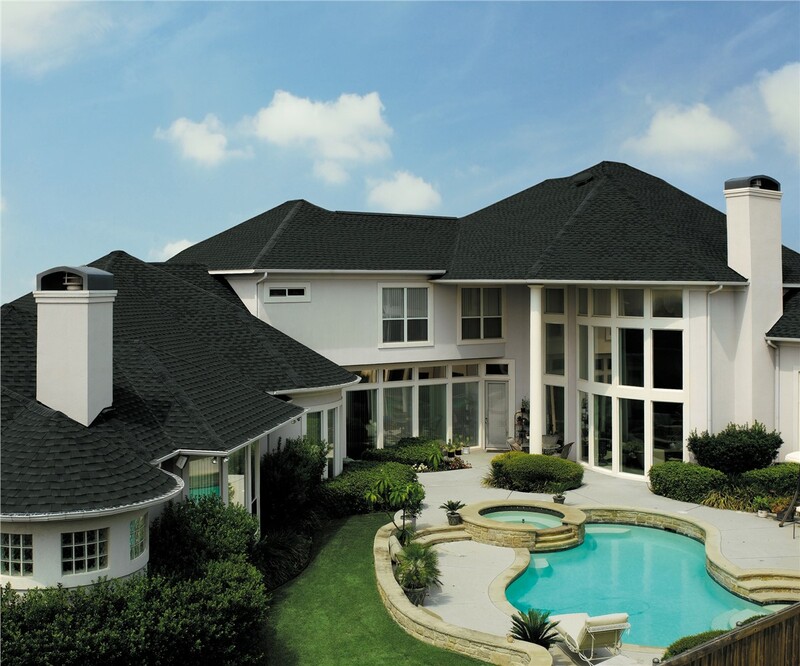 As a trusted name for roof replacement since 2001, we’ve built our reputation on providing outstanding service through each stage of the process. From a detailed inspection and estimate through final installation and long-term warranties, we’re the one-stop shop for a roof replacement that you can rely on for a lifetime. When it’s time for a new roof, many homeowners throughout Dallas are worried about the time and expense associated with the roofing process. At Center Point Renovations, we want to put your mind at ease, and our crew offers professional replacement roofing solutions that deliver the quality you deserve at a price that fits comfortably within your budget. 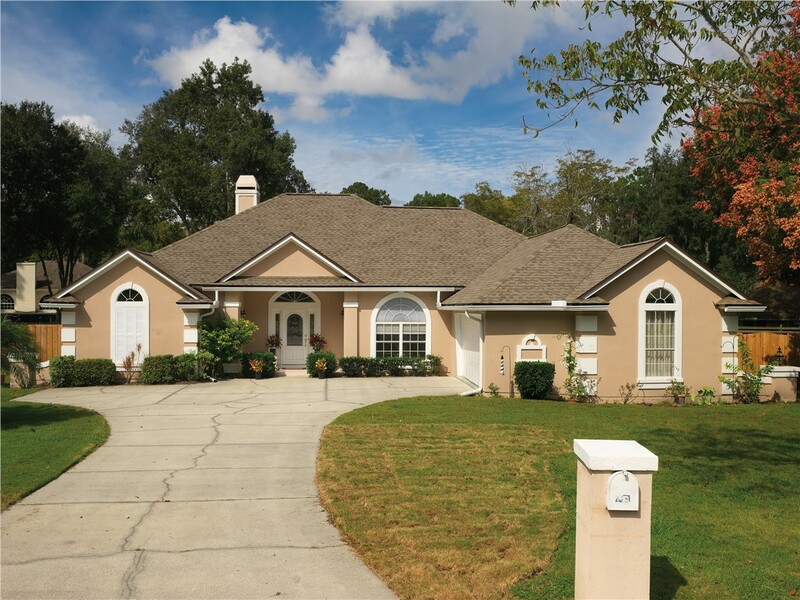 High Value for Investment: A quality home roof is essential, and our competitive pricing and durable products ensure that you get the most value out of your roof replacement budget. 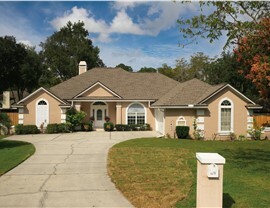 Custom Curb Appeal: Durability is a high priority with roofing, but that doesn’t mean you have to sacrifice style! Choose from several colors, designs, and materials for a custom look. Superior Weather Resistance: Our replacement roofing products are designed to hold up to anything Mother Nature throws at them to deliver decades of low-maintenance value. 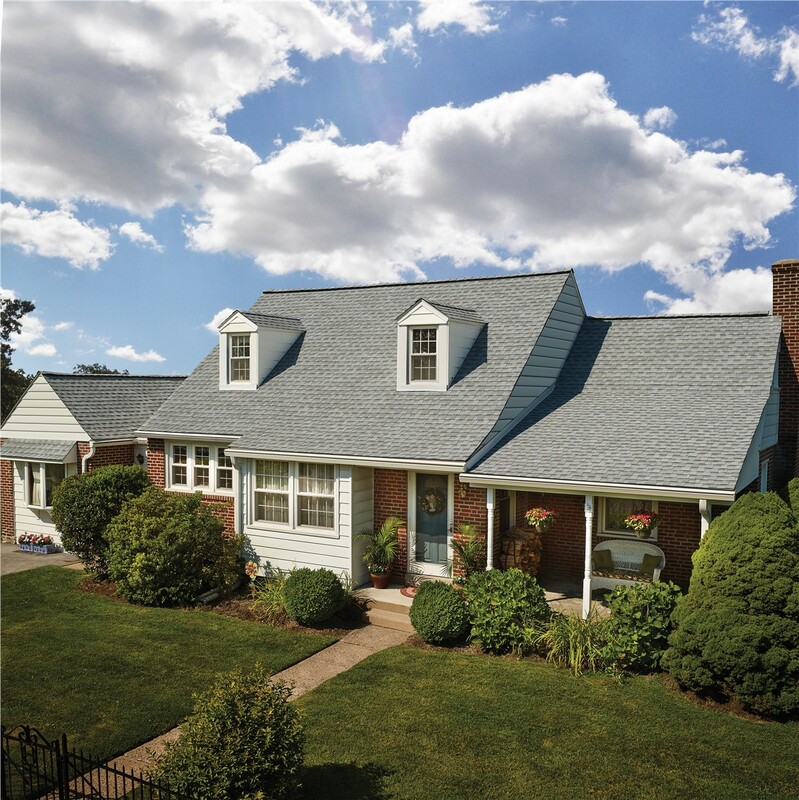 Timely, Expert Installation: We respect your schedule and your home during a roofing replacement, and we’ll work with you to ensure that we exceed your expectations. 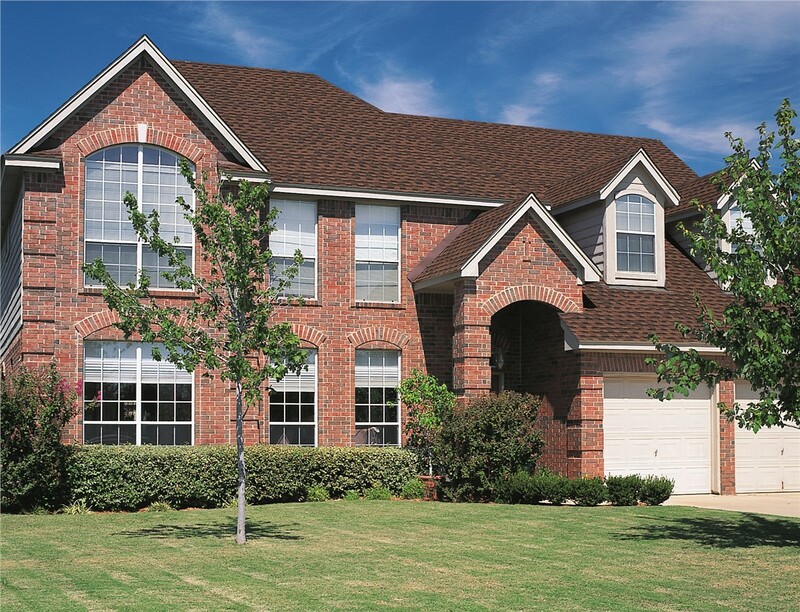 Since 2001, Center Point Renovations has been the Dallas roofing company that local homeowners have counted on for the best in service, support, and quality, and we’d love to discuss your needs for a new roof! Give us a call today to speak directly with one of our friendly roofing contractors and to learn more about the products and services we offer. You can also get started with a free estimate now by filling out our simple online form!